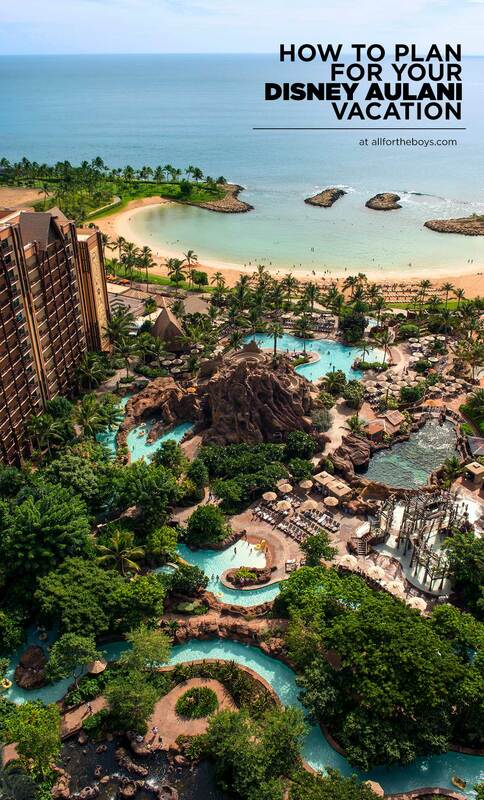 One of the top places on our family travel list is the Disney Aulani Resort and Spa in Ko’Olina, Hawaii (on Oahu). 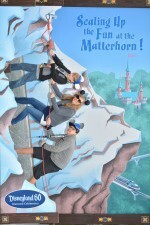 We have the incredible opportunity to cross this destination off our list thanks to our partners at Disney! Although, from what I’ve seen written by others, it may remain on our list because we are sure to want to return. 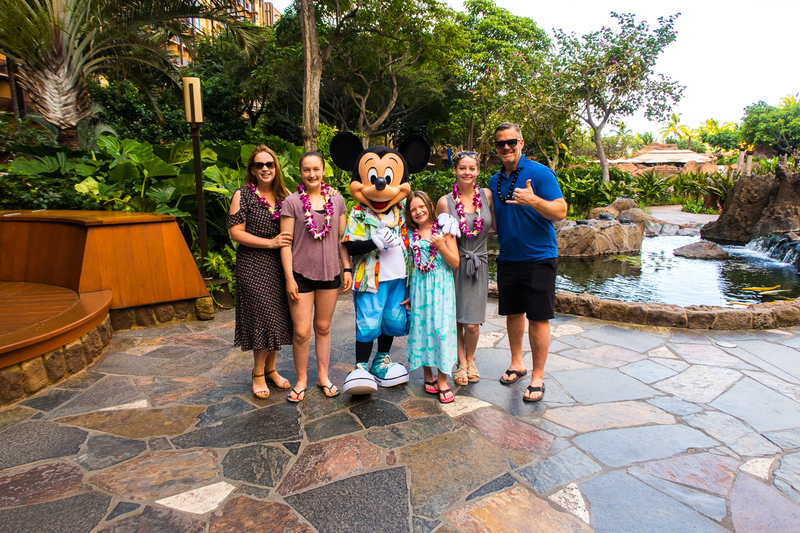 I can be a spontaneous traveler but I like to be a planner at times too so I’ve been researching ALL THE THINGS regarding Disney Aulani and wanted to share some of the things we’ve been doing to prepare for our very first family trip to Oahu and All for the Memories. 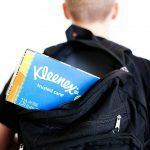 We are traveling with two teenagers so this list may be a bit different if you have younger kids, but I included some items you may want to check out if you’re traveling with younger travelers as well. This preparation list is great to start after you’ve booked your stay and flights. I love the posts and vlogs by my friend Heather from It’s a Lovely Life. 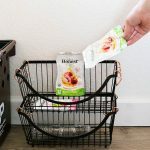 I like to compare ideas with hers because she has two teenagers too (only they’re both girls) as well as a younger daughter to get some ideas for the older kids. Chelsea from Some Day I’ll Learn traveled to Aulani with her FOUR boys aged 1 and up at the time. 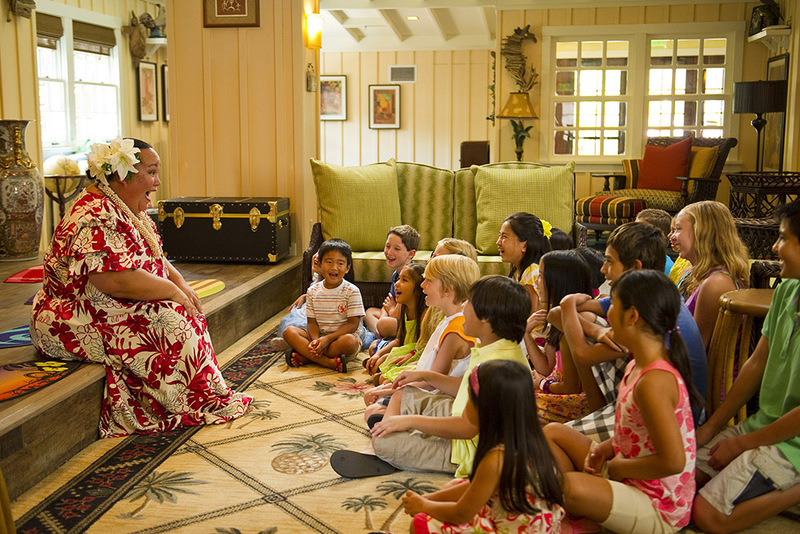 She has some great tips on experiencing Aulani with your family. 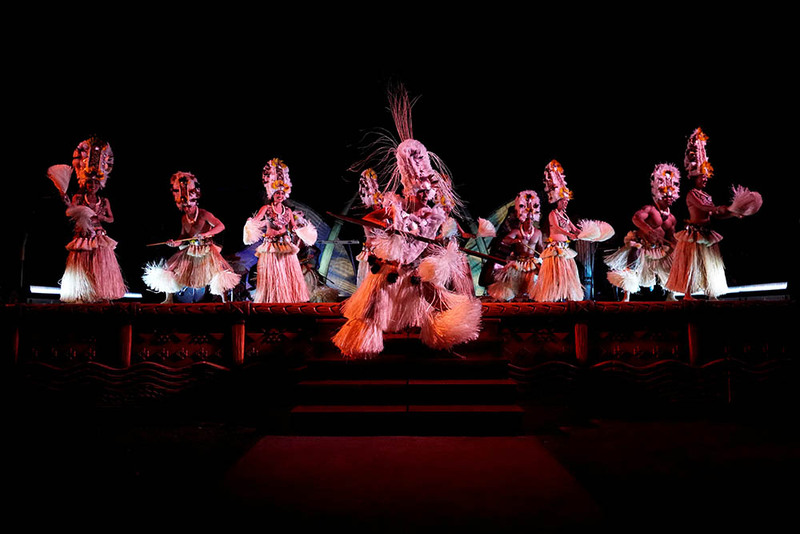 Even if you’re more than 10 days out, you can still look at the current Daily ‘Iwa (resort activities) on Aulani’s site for some vacation inspiration. They have all kinds of activities and you might spot something that you don’t want to miss! Some activities (like t-shirt stamping) are popular and require sign up on property so you’ll want to make note ahead of time which ones you’ll want to sign up for when you arrive. The teen island treasure photo hunt and painting with light sounds super interesting! 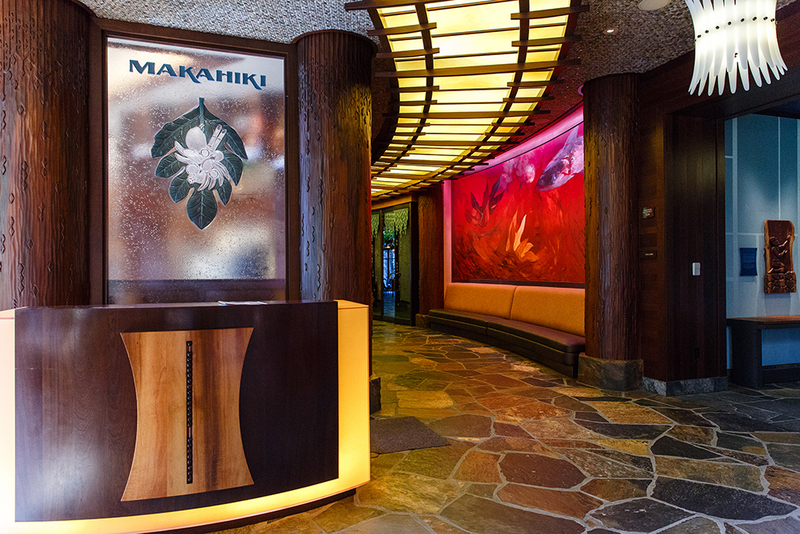 There are some things you’ll definitely want to book ahead of time like a Disney Character Breakfast at Makahiki, a beautiful meal at ‘Ama’Ama, and the Ka Wa’a – a Lu’au experience. You can register for Aunty’s Beach House online if your kids will be taking advantage of the awesome supervised activities club for ages 3-12. Take a look at the Spa Menu to see if there’s anything you want to book ahead. 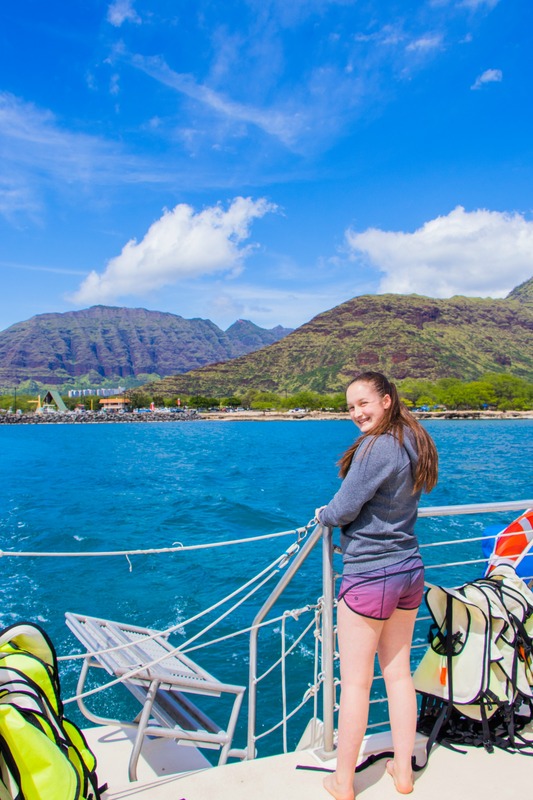 They also have a wide array of excursions you can book directly through the Aulani site as well! 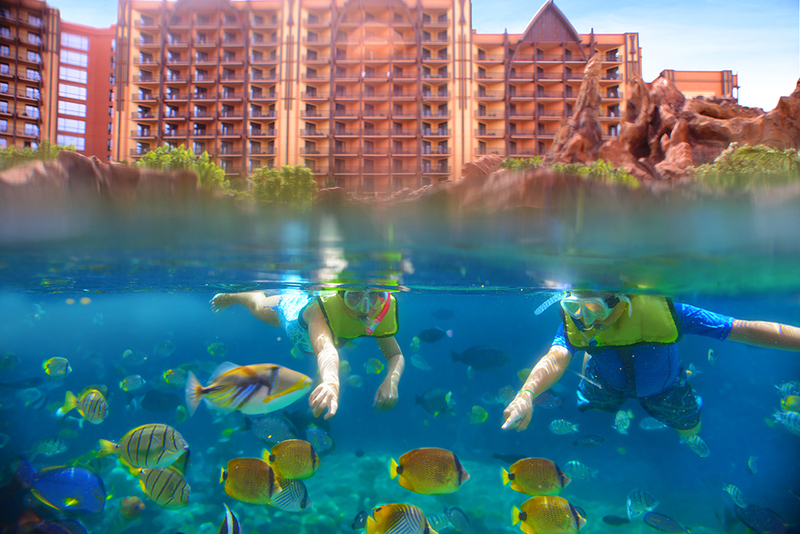 After you’ve made your Aulani reservations, you can decide where and how you can explore off property (if that’s something you want to do). I love that there’s an Alamo right on property making it super easy and quick to pick up a car if you want to drive yourself around. There will be a TON to explore on property too. I’m looking forward to checking out the pools, snorkeling, fireside storytelling, movie nights, and live music! I LOVE visual countdowns for big trips. 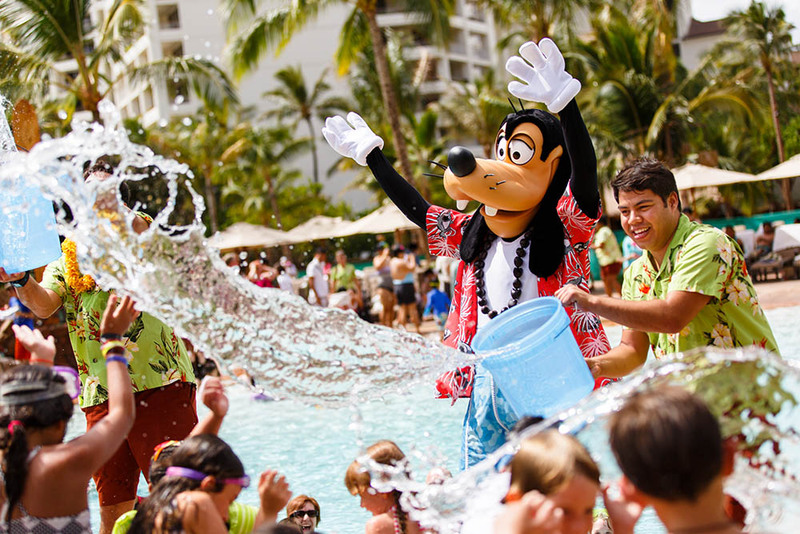 Check out this free printable Aulani Vacation countdown on my other site All for the Memories. We are leaving SOON and can’t wait to share our experience with you while we’re there and after. I’ll be sharing live on Instagram Stories @allisonwaken throughout the trip and the boys are taking over @allfortheboys to share their take on the trip. 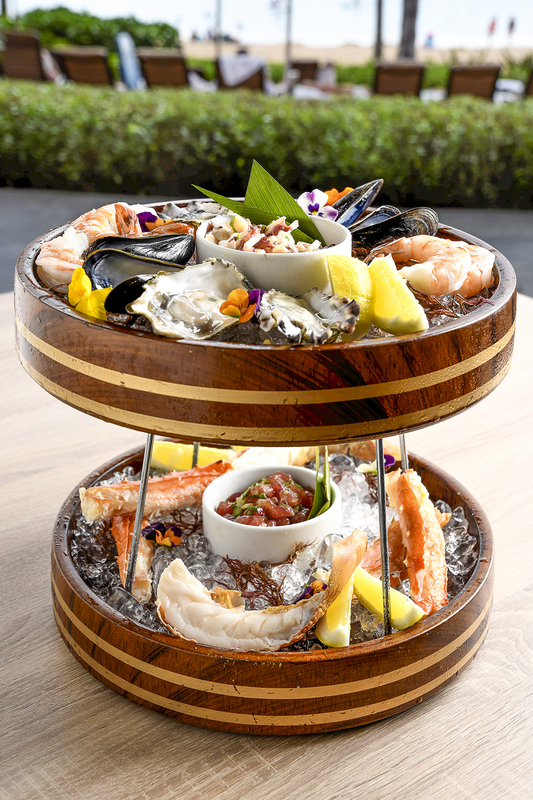 We’ll be popping in on Facebook as well so be sure to say “Aloha” over the next few days! Pixar Fest is Here + Giveaway!